The new initiative aims to “implement recommendations from a 2017 Brookings Institution study that analyzed Pittsburgh’s strengths and weaknesses as it tries to reinvent itself as a tech hub. The study, funded by the Heinz Endowments and the Hillman Foundation, found that Pittsburgh’s ‘scientific and technical strengths have not fully translated into broad-based economic activity,'” GeekWire said yesterday. 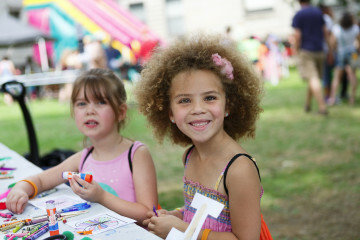 “Even though we have had a number of really fantastic wins in the knowledge economy space over the past number of years, there’s actually a lot more that we can be doing to connect the specialties within the universities and at UPMC with an economic development platform,” InnovatePGH’s Executive Director Sean Luther told GeekWire. 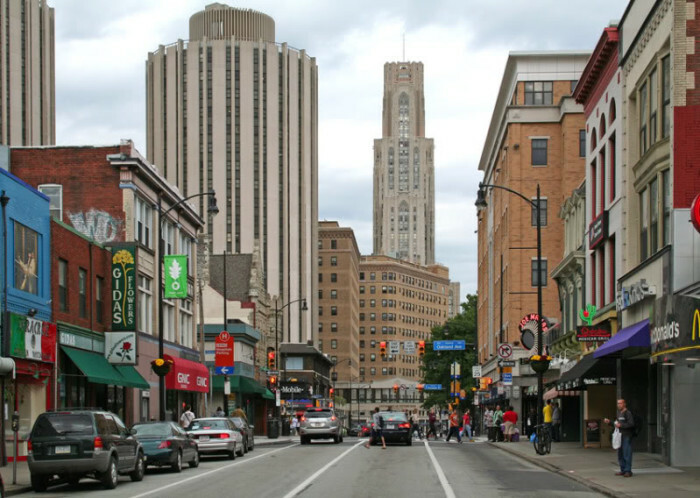 The partnership, based in Oakland with strong ties to Carnegie Mellon University, the University of Pittsburgh and UPMC, will launch their rebranding of the neighborhood in April. Among the organization’s most interesting goals: InnovatePGH has voiced their commitment to making sure all of Pittsburgh benefits from the tech innovation boom that is transforming our city. InnovatePGH’s initial announcement included warm words from County Executive Rich Fitzgerald, Pittsburgh Mayor Bill Peduto, CMU Interim President Farnam Jahanian, Pitt Chancellor Patrick Gallagher and Allegheny Conference on Community Development CEO Stefani Pashman. Stay tuned here for coverage of this new initiative.